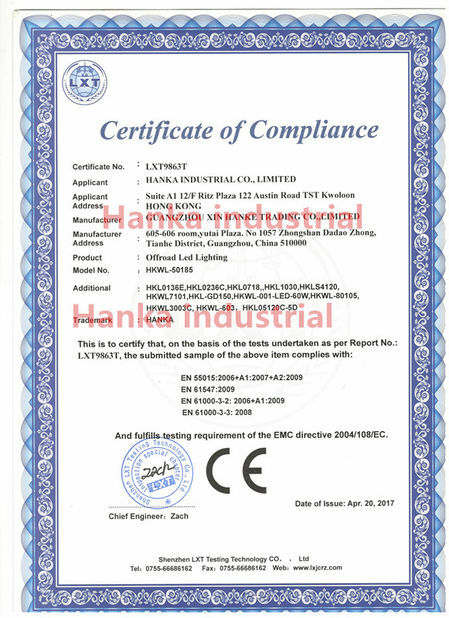 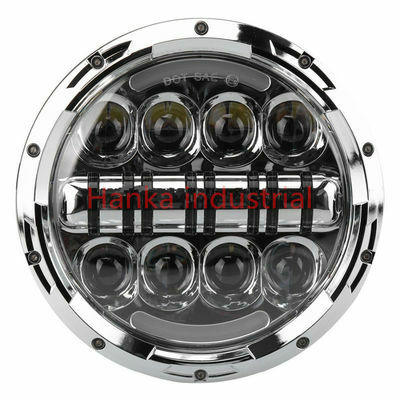 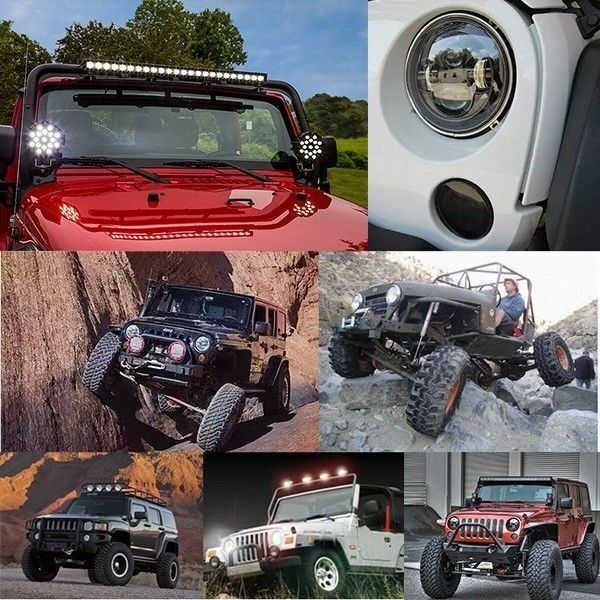 Find a high performance 7″ LED headlight designed specifically for Jeeps with the HANKA-headlight Evolution LED headlight. 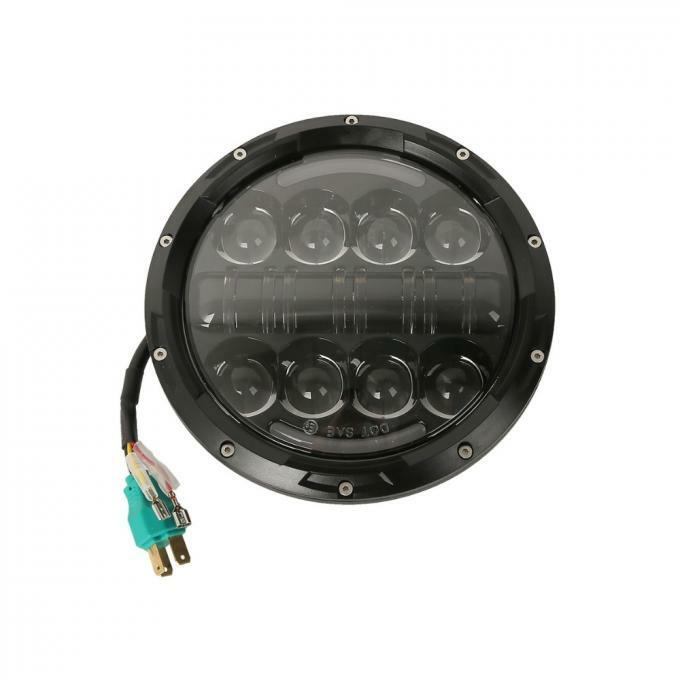 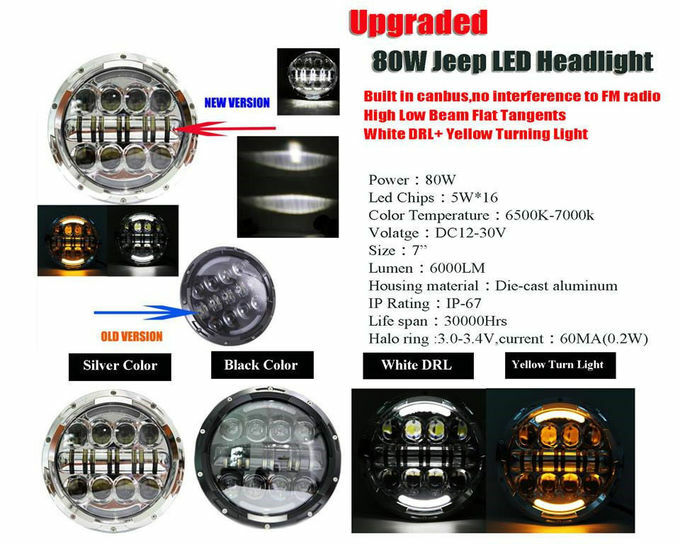 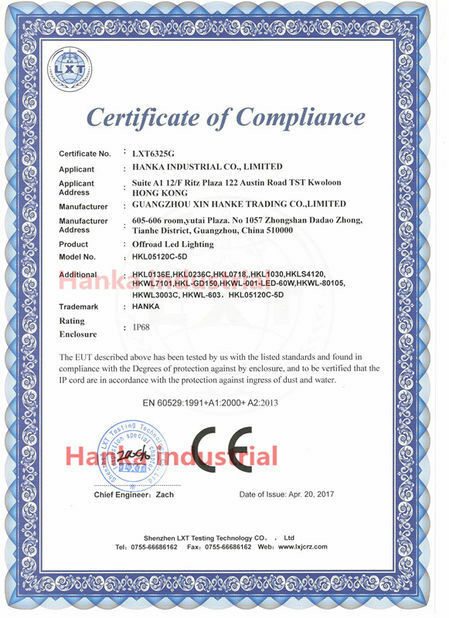 It is the world’s first LED headlight with integrated anti-flicker technology that eliminates flickering caused by the Jeep electrical system in newer model year Jeeps. 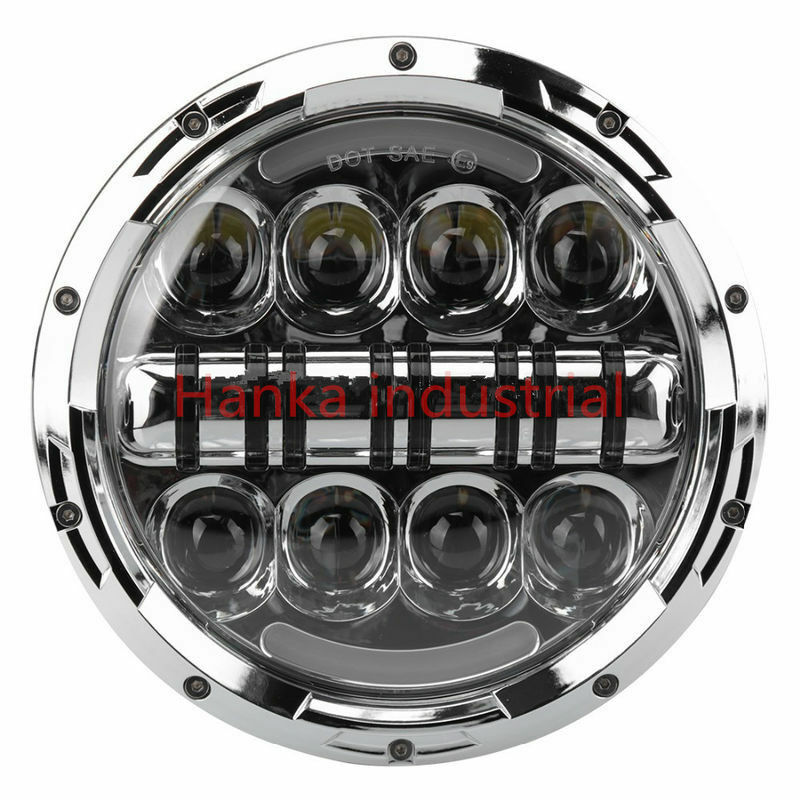 Other LED headlights require expensive and/or bulky anti-flicker harnesses, but the HANKA-headlight Evolution Series is completely plug & play!